The food was very good, the pasta fresh...Great Italian pizza! 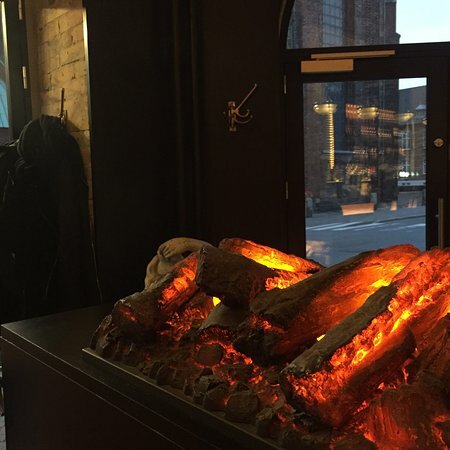 ... for a romantic dinner in Aarhus a f...Romantic and delicious food! Italian Cafe / Restaurant Most say ... "It's exactly like a fancy wine bar in Rome" Here are ONLY served authentic ingredients brought from Italy. Try our antipasti ... the Italian version of Tapas, or one of our delicious crispy pizzas baked directly on the stone oven. ... served with lovely Italian red wine. With our special Italian dishes, we take you on a culinary journey around Italy. 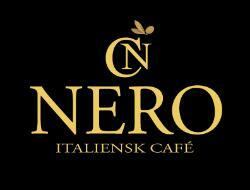 Enjoy a piece of Italy - in the middle of Aarhus Welcome to Cafe & Restaurant Nero. We stopped for some lunch which was nice & tasty. A bit away from the crowds which was really nice. Thumbs up! 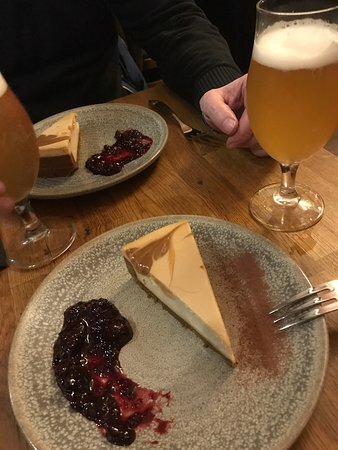 Food was very nice, service was great and atmosphere was very nice. Menu is available only in Danish, however stuff will help you with translation. 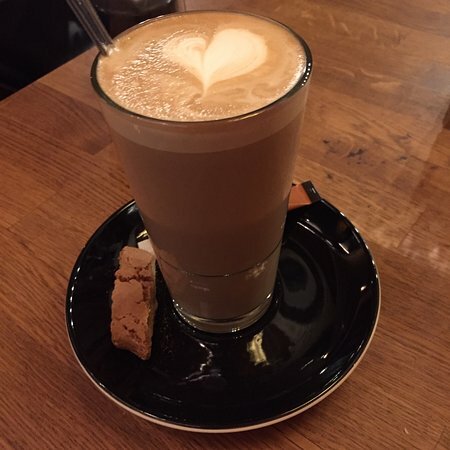 ...go to Nero close to the theater and the pedestrian streets. We had a large wooden plate with tasteful "small" different preparations, all together making a full dinner! You can choose between several mini-dishes, different kind of vegetables, pesto's etc. Service is friendly! 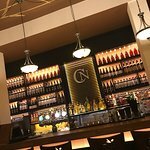 Great food, great service, friendly staff. Both the adults and the kids loved the food. :-) Clean and nice toilets. Great italian Gem! Food simple and tasty! Service was great and prices are affordable . Surroundings were charming and perfect location in the city center. 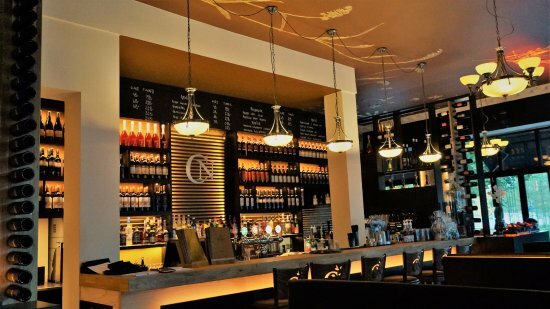 Excellent food, drinks and service in a cosy setting! Mind you, if you’re with a group you need to order in advance. Didn’t do that, but they still accomodated us. One of the rare restaurants in Aarhus where you feel that you ate for your money's worth! The waiter and waitress are friendly, the food is good (real Italien) and NOT overpriced. We certainly recommend it! My favorite place in Aarhus with pleasing atmosphere. 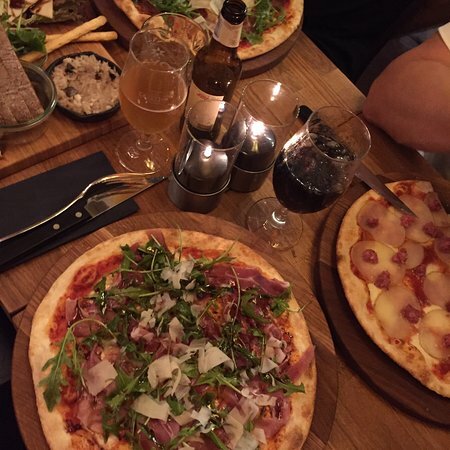 Their pizza is just amazing, cocktails are delicious and staff is really friendly. I ate here with 3 friends and all of us were really satisfied. 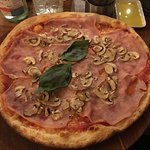 The staff was nice and friendly, pizza's are amazing, thin and crunchy, and we also got their speciality, the antipasti, which is really diverse in the options you can get!Totally recommend! 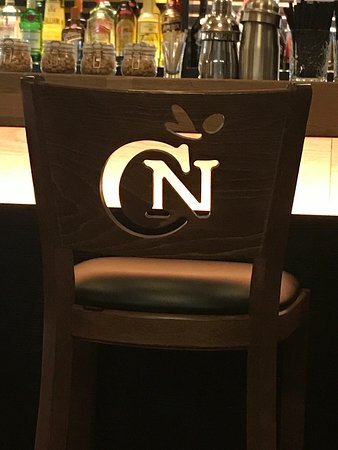 Get quick answers from Nero Cafe & Restaurant staff and past visitors.